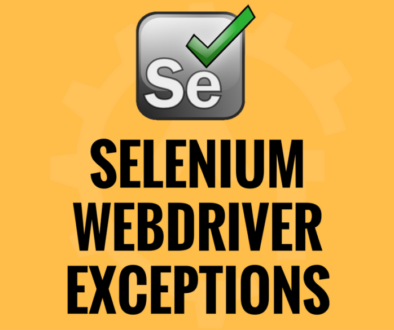 Selenium Webdriver Introduction will discuss about brief information about selenium webdriver. 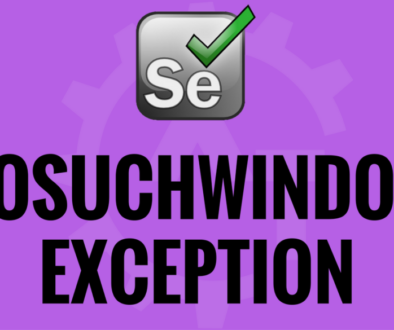 As per the official site, Selenium automates browsers. That’s it! What you do with that power is entirely up to you. Primarily, it is for automating web applications for testing purposes, but is certainly not limited to just that. 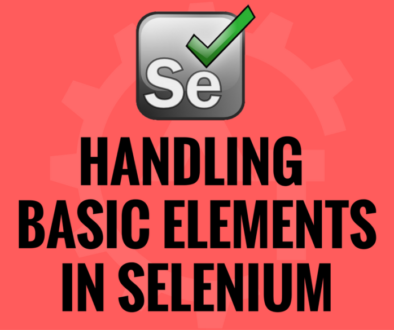 The Selenium-IDE (Integrated Development Environment) is the tool you use to develop your Selenium test cases. It’s an easy-to-use Firefox plug-in and is generally the most efficient way to develop test cases. It also contains a context menu that allows you to first select a UI element from the browser’s currently displayed page and then select from a list of Selenium commands with parameters pre-defined according to the context of the selected UI element. 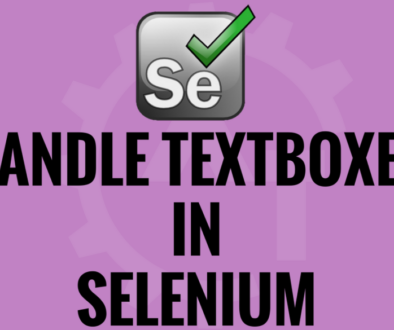 This is not only a time-saver, but also an excellent way of learning Selenium script syntax. This is obsolete from Selenium 3. Selenium-WebDriver makes direct calls to the browser using each browser’s native support for automation. How these direct calls are made, and the features they support depends on the browser you are using. Selenium-Grid allows you run your tests on different machines against different browsers in parallel. That is, running multiple tests at the same time against different machines running different browsers and operating systems. 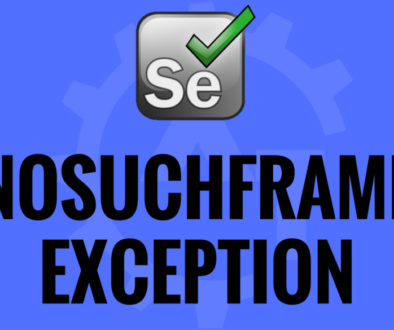 Essentially, Selenium-Grid support distributed test execution. It allows for running your tests in a distributed test execution environment. 1.It is an Open Source Tool. No need to pay anything to anybody to use this tool. So, no cost involved to use this tool to automate the applications. It is one of the biggest advantages compare to licensed tools. It has the capability to execute the same script across multiple browsers. Ex: Firefox, Chrome, Opera and Edge etc. So we can do browser compatibility testing. It has the capability to execute the same script across multiple Operating Systems. So we can do OS compatibility testing. It supports multiple languages to write the scripts. So, you can choose which language is comfort for you. It has the capability to execute the same script in Parallel. Means, can execute the scripts in parallel in same browser or different browsers at a time. So we can do browser compatibility testing in parallel. This reduces the execution time. For this we can use TestNG or Selenium Grid. Can get much support on Internet. 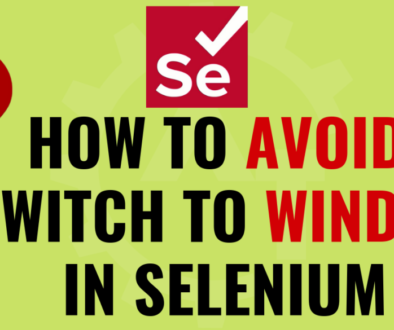 Can get much support From Selenium. They will not give support for individual customers. But you can post the issues; then they will correct them and release as a new version. Can Integrate with so many tools. Depends on the language you use. Can integrate with Continuous Integration tools. Can Integrate with Reporting tools. Can Integrate with Unit Test Frameworks. Can Integrate with Build tools. Ex: Maven, Ant, SVN, TestNG, NUnit and JUnit etc. Selenium Web Driver simulates the human actions. How a human interacts with the application, same way webdriver also interacts with the browser(i.e. web application). 11. Can minimize the browser while executing and we can do our own work. 12. It supports so many IDEs (famous is Eclipse for Java and Visual Studio for C#). 13. 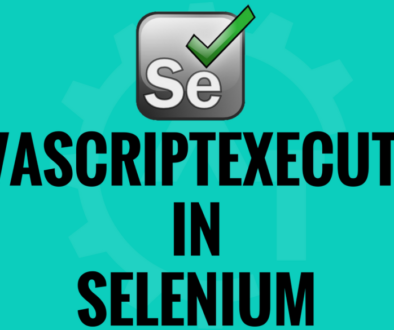 We can customize the selenium code if we have the programming skills. It automate only browsers means it automate only web based applications. It can not automate window based applications. Now a days people are using almost web based applications only. 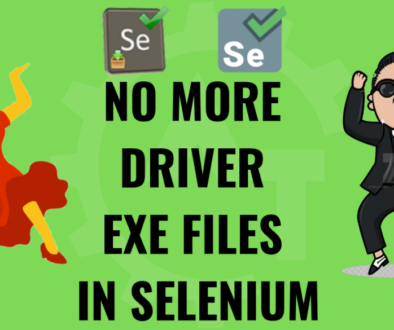 Need to know bit programming knowledge to automate the applications using Selenium Webdriver. But we have a provision that, we can use which is language comfortable for us. Selenium does not have in built object repository to store locators. So, maintaining/capturing locators will be bit time taking process. But we have a provision that, we have so many options like excel sheet, properties file and xml file etc. 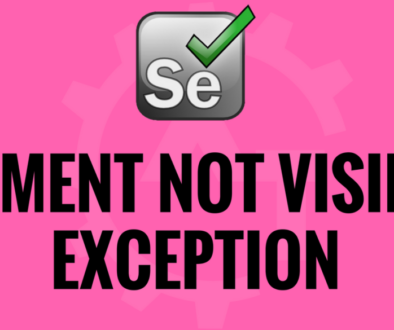 Selenium does not have any in built report generation capability like licensed tools. But we can generate reports using some third party tools/plugins like Extent Reports, Vigo Reports, TestNG, ReportNg and XSLT etc. 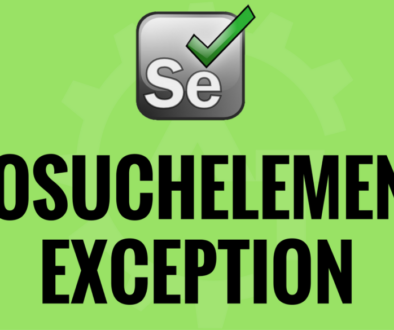 We can not upload the files using Selenium. But we have some alternatives. We can integrate with some third party tools to achieve this functionality. We can not automate image comparison functionality using selenium web driver. But we can use programming knowledge/skills to achieve this functionality. We can not automate Captcha and Barcode readers using Selenium Web Driver. In built recovery scenario is NOT available. Need to write our own logic to achieve this functionality. Some clients concern about security as it is open source tool.